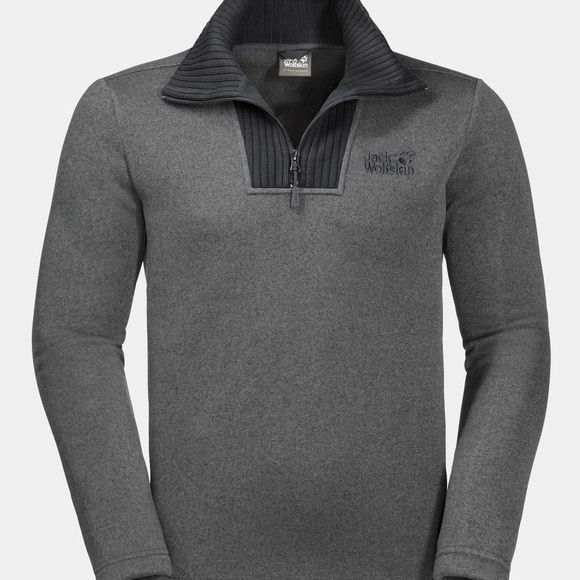 The Mens Scandic Pullover Fleece from Jack Wolfskin is a thick Fleece pullover that will certainly keep you warm.The exterior of the Jacket has a marled-look Knitted pattern. The reverse side is extra soft and gives superb next-to-skIn comfort. The High collar protects your neck from the Chilly Winter Wind.